One of the main types of Superhero is the patriotic hero, wrapped in the flag, fighting crime and evil not just to protect a city, but to protect a country. The quintessential patriotic hero, of course, is Captain America. 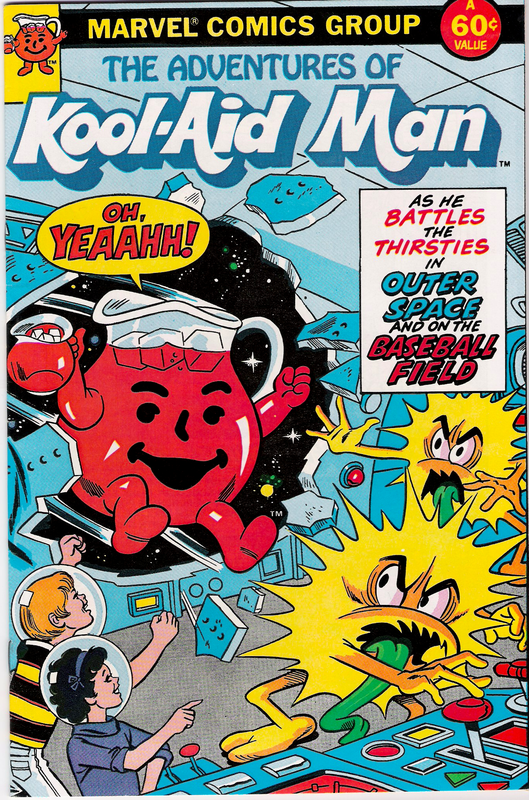 But, contrary to popular belief, he was not the first. 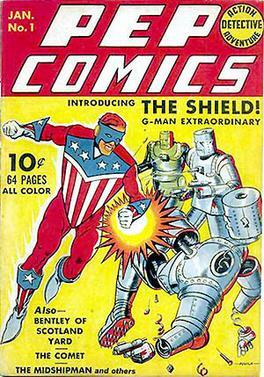 No, that honor goes to The Shield, “G-Man Extraordinary”, who first showed up in Pep Comic #1 in January 1940. By contrast, Captain America didn’t appear until March 1941. 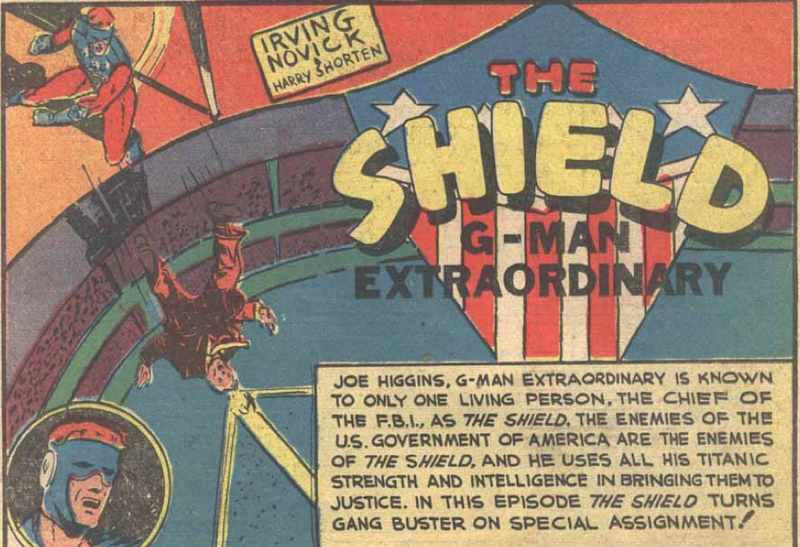 The Shield- created by MLJ Comics (which eventually became Archie Comics)- is actually Joe Higgins, who gained his rather generic superpowers (strength, invulnerability, etc) from a chemical formula (much like, yes, Captain America eventually did). 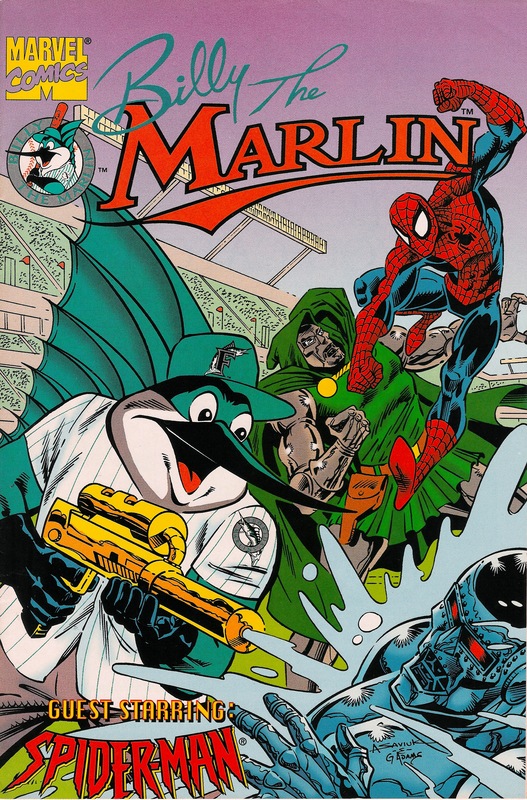 Anyway, given his patriotic get-up, it was probably inevitable that the Shield would one day crossover with the National Pastime. And, in fact, it happened rather quickly in Pep Comics #7, which came out later in 1940. 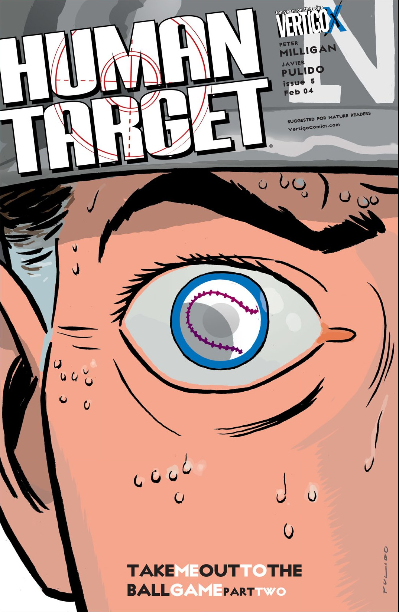 It can be found here, written by Harry Shorten and drawn by Irv Novick. 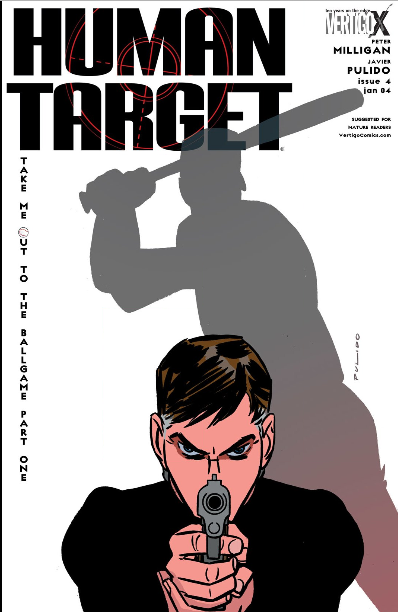 We begin with the standard organized crime villains (these ones belonging to “Al Moroni”), not unlike the ones we’ve seen in plenty of previous installments of Bizarre Baseball Culture. 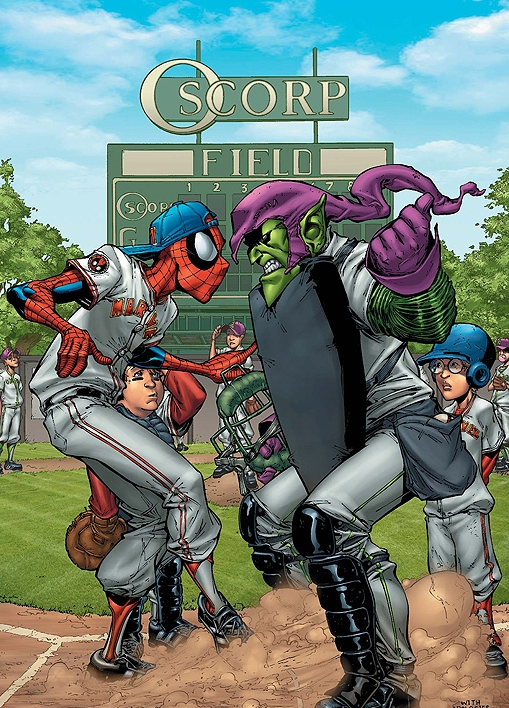 It’s sort of weird that we don’t really ever seem to run into actual supervillains in these things, especially considering that the vast majority of these Bizarre Baseball Culture stories involve superheroes.